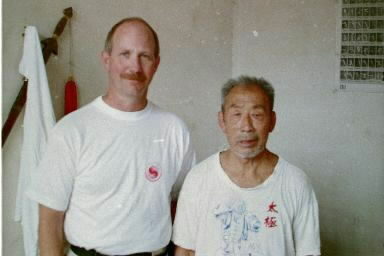 YANG STYLE TAI JI QUAN IS THE FOUNDATION OF ALL TEACHING AT THE OLD WARRIOR HORSE KUNG FU ACADEMY. 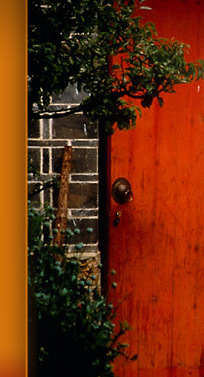 THE 16 STEP AND 10 STEP FORMS ARE REQUIRED LEARNING BEFORE GOING ON TO OTHER FORMS. THE STUDENT HAS TO PASS A PROFICIENCY TEST TO DEMONSTRATE A WORKING KNOWLEDGE OF THESE TWO FORMS (ALONG WITH THE ENTRY LEVEL STRETCHING AND QI GONG SET). SUCCESSFUL COMPLETION OF THIS TEST EARNS THE STUDENT A YELLOW SASH (BELT). 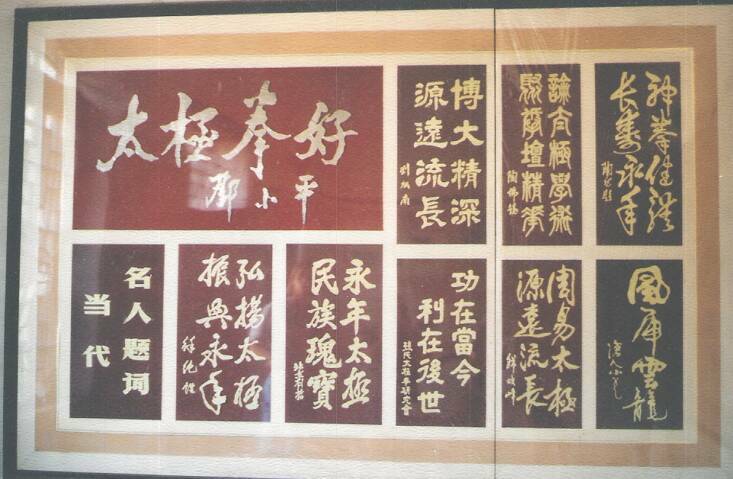 ONCE THIS HAS BEEN ACHIEVED, THE STUDENT IS FREE TO CHOOSE TO CONTINUE ON WITH JUST TAI JI QUAN OR TO EXPAND AND TAKE IN THE ONE OR BOTH OF THE SISTER ARTS OF XING YI QUAN AND BA GUA ZHANG. THE 24 STEP FORM IS AN ADAPTATION OF THE COMBINED TAI JI QUAN FORM THAT IS PERFORMED IN A MANNER CONSISTENT WITH THE STYLE OF THE 108 STEP FORM AS TAUGHT BY THE CHING YI KUNG FU ASSOCIATION. 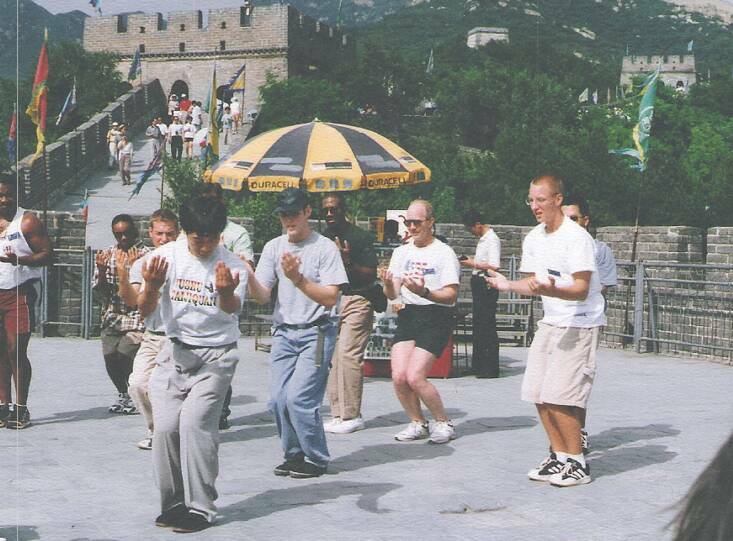 THE 108 STEP FORM, AS NOTED ABOVE, IS IN THE SPIRIT OF THAT TAUGHT BY THE CHING YI KUNG FU ASSOCIATION WITH ONLY MINOR VARIATIONS ADDED SUBSEQUENT TO INSTRUCTION RECEIVED FROM MEMBERS OF THE YANG FAMILY HOME SCHOOL IN YANGNIAN, CHINA. 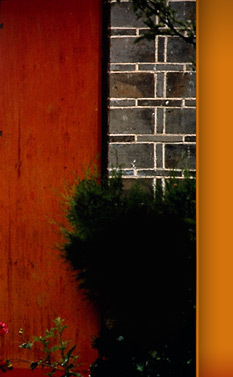 ONCE A STUDENT HAS REACHED THE ADVANCED LEVEL, OTHER TAI JI TRAINING IS AVAILABLE ON A ONE-TO-ONE BASIS. "TAI JI QUAN IS GOOD"